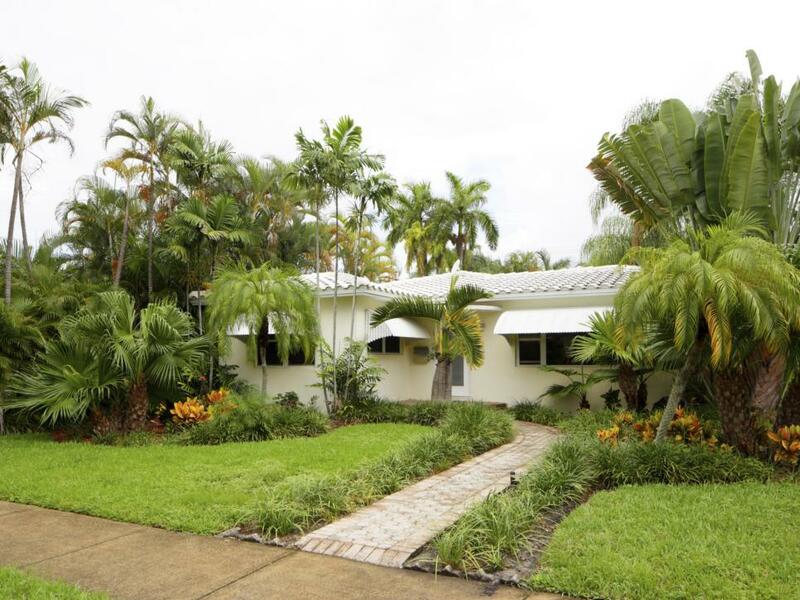 Keep your grass healthy and beautiful. 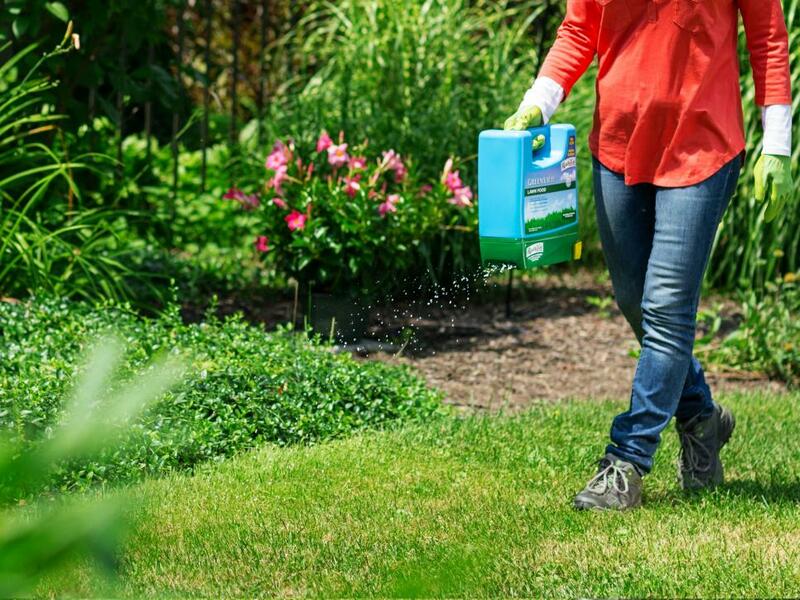 Find tips from the experts on everthing from when to fertilize and how to choose the right spreader. 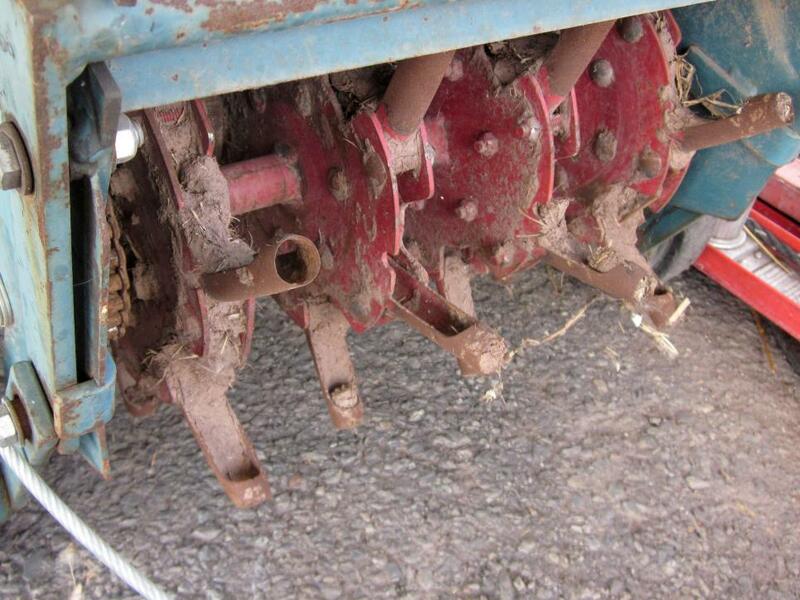 Choose a drop spreader for controlled fertilizer distribution. Overlap slightly on each pass to ensure you have adequate coverage, and don’t forget to close the hopper when you come to the end of a pass. 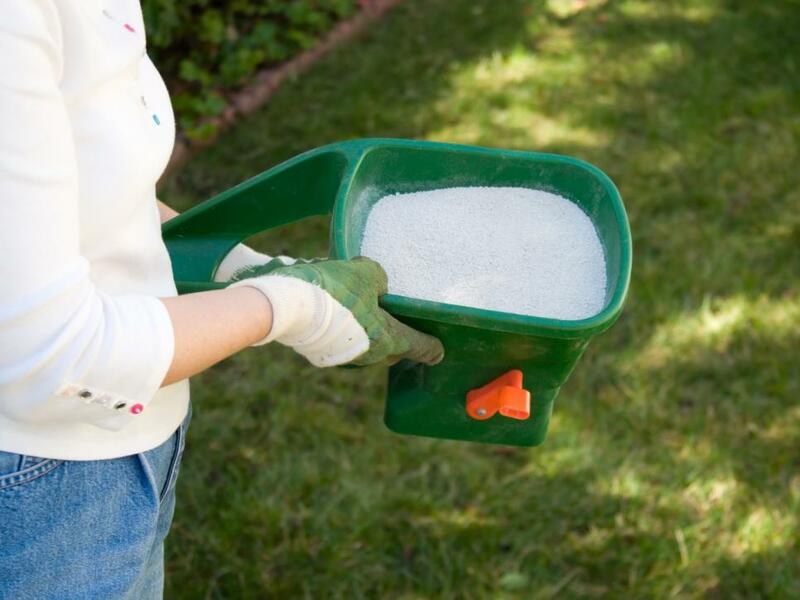 You’ll typically pay more for a drop spreader, but if you’re tending a typical suburban-size lawn, it’s worth the investment. 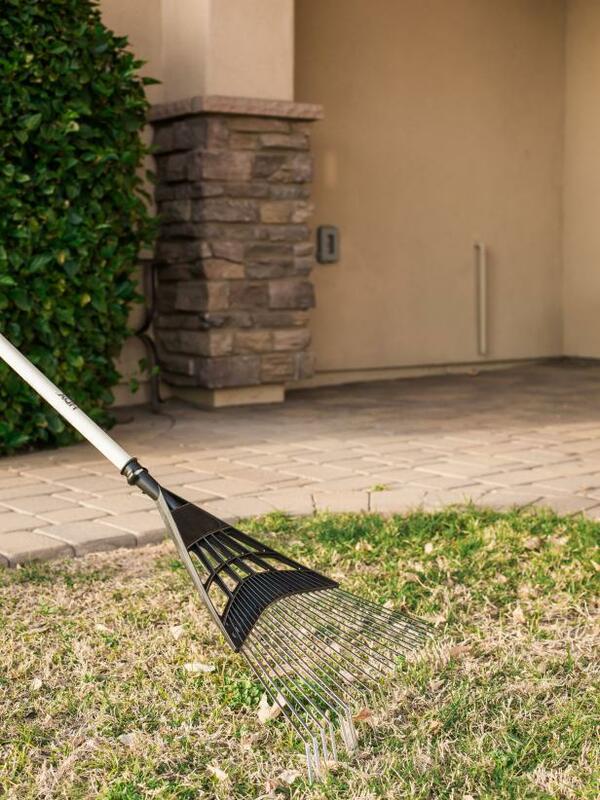 If you accidentally dump fertilizer onto your lawn, gather what you can, then use a stiff broom to spread out any remaining fertilizer as far as possible. 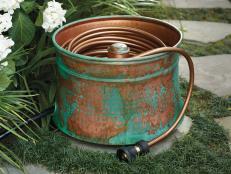 Water it in well, and do so again a few days later to help move that nitrogen down through soil and out of the lawn’s root zone. 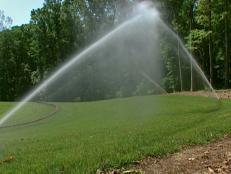 A day or two before applying fertilizer, water your lawn thoroughly. 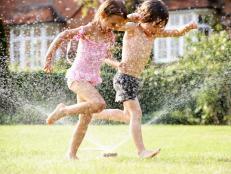 After grass dries, apply fertilizer. Then lightly water again. 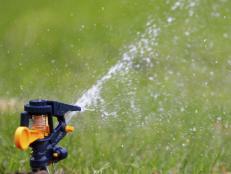 This second watering is vitally important, because it washes fertilizer off grass blades and into soil. 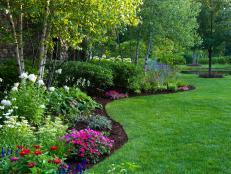 You can also time fertilizer application between rainfalls to let rain wash fertilizer into soil. 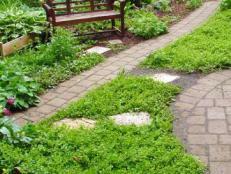 Just be sure you don’t fertilize before a downpour, or you may wind up with fertilizer washing away, especially if your lawn slopes. 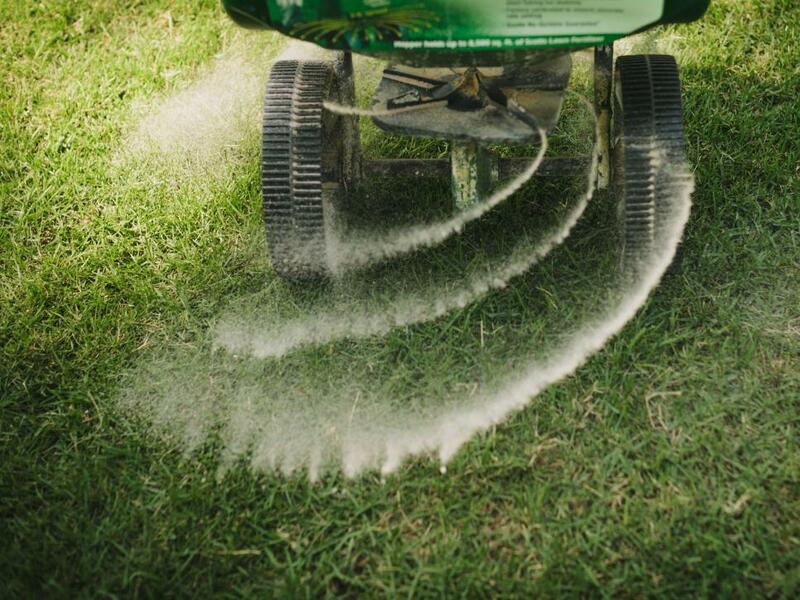 Avoid applying fertilizer during a drought when a lawn has browned or withered from lack of moisture. 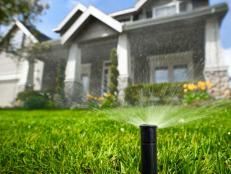 If you plan to aerate your lawn, follow up that task with fertilizing. 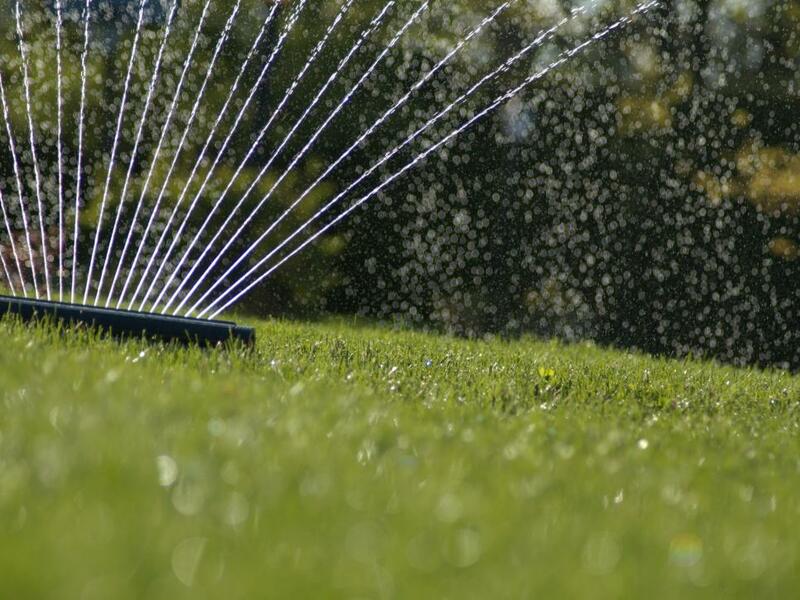 Lawns benefit from soil aeration, which creates literal holes in soil and exposes the root zone of grass plants. These holes allow water, fertilizer and air direct access to grass roots. 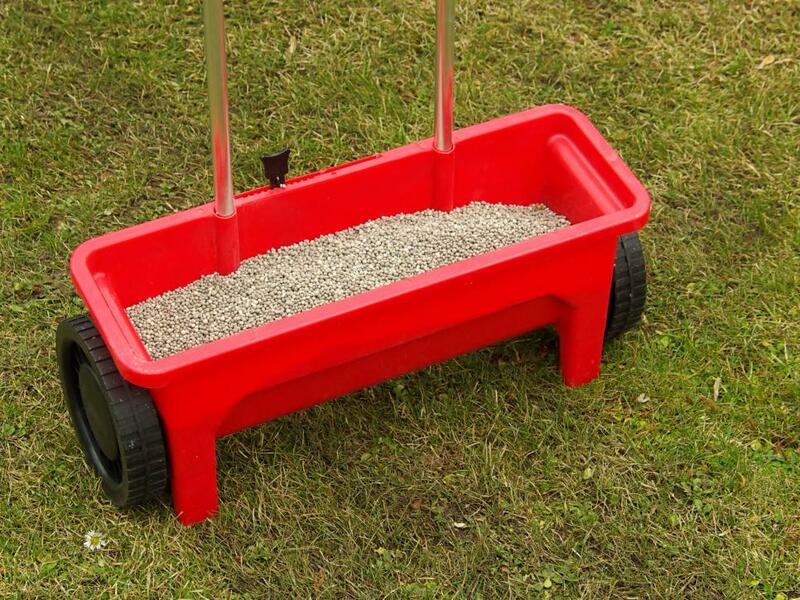 For the best aeration, use a core aerator that pulls actual plugs of soil from the lawn (shown). If you rent this machine, know that it’s heavy and requires a strong pair of arms (if not two people) to handle it. 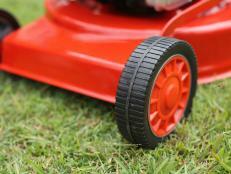 Many riding mowers also have core aerator attachments. In small grassy areas, plunging a digging fork into soil accomplishes the task quickly and inexpensively. Aerate whenever the thatch layer is more than one-half-inch thick. 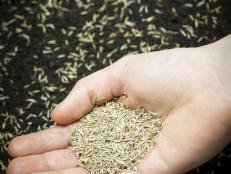 When to fertilize depends on what kind of grass you have. 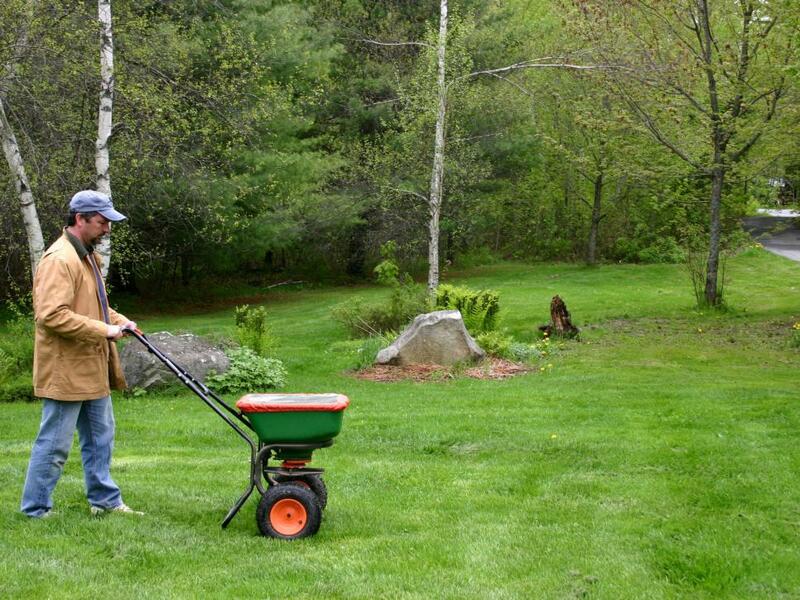 You want to time fertilizing so it occurs just before grass enters its peak growing phase. 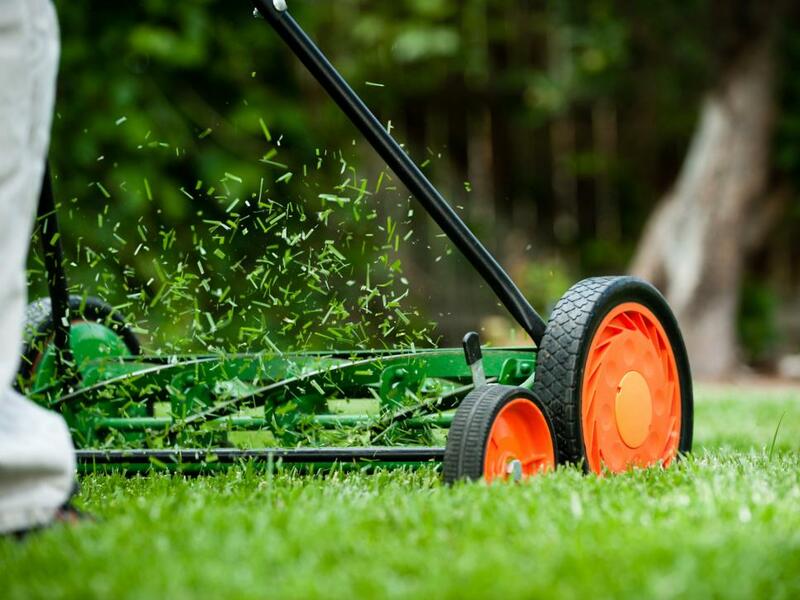 If you live in southern areas where lawns feature warm-season grasses, fertilize turf in late spring or early summer, just before grass kicks into high gear. Make a second application in late summer. 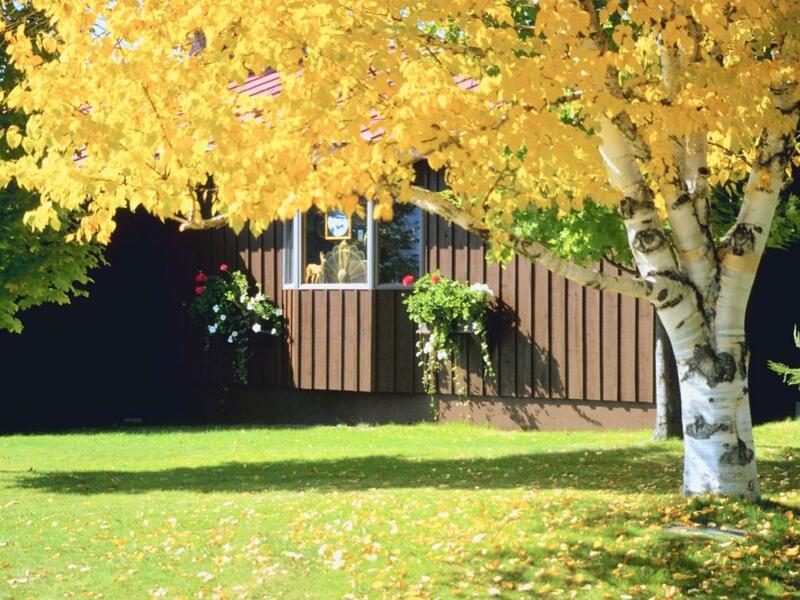 If your warm-season lawn goes dormant in winter, don’t fertilize after the first of September. 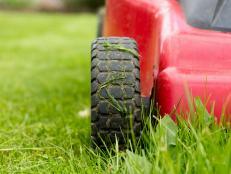 Many homeowners are trying out organic lawn care practices. 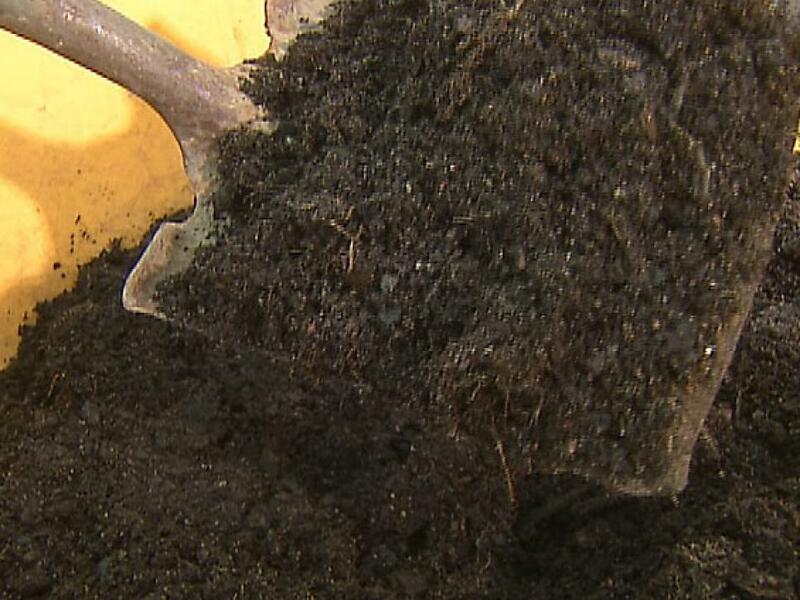 Using compost to fertilize turf is one option for earth-friendly lawn care. 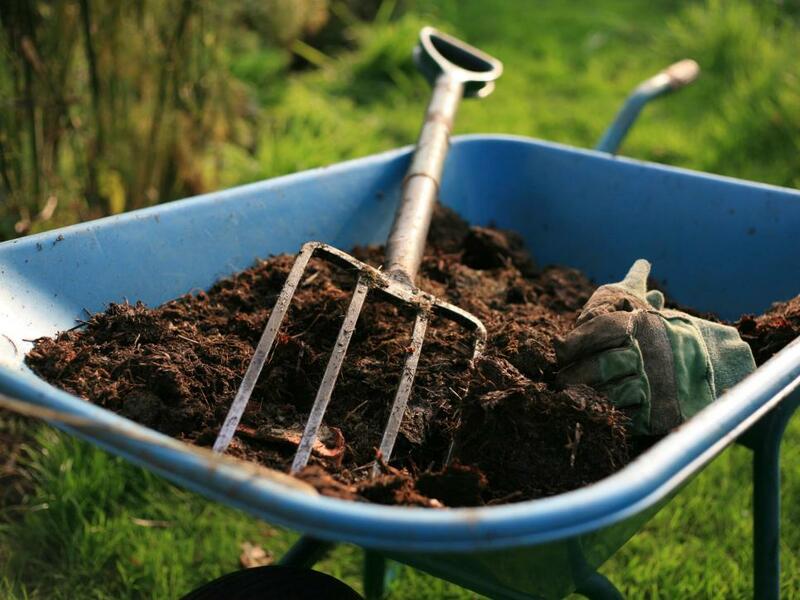 The nitrogen that compost supplies to a lawn becomes available to grass roots slowly, which helps avoid heavy nitrogen leaching. 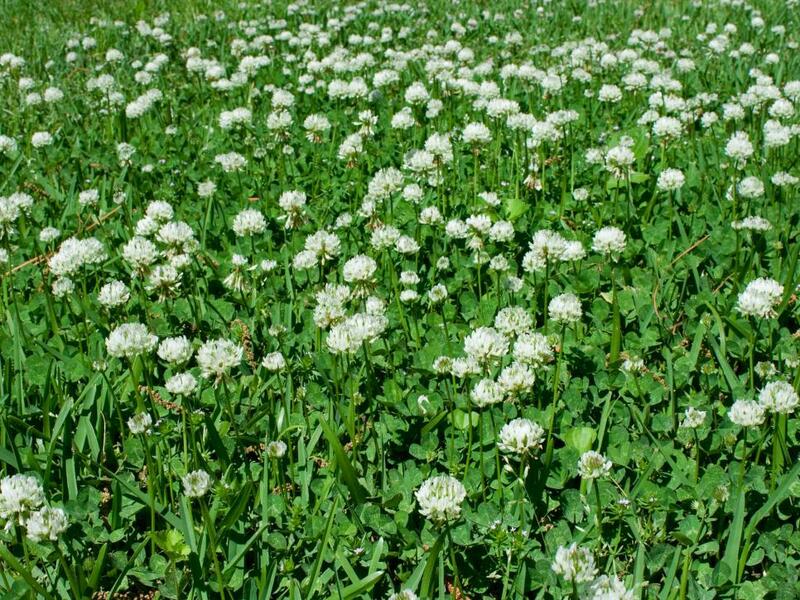 Excess lawn feeding is one key contributing factor to ground water contamination and is now regulated in some states and municipalities. Check with your local extension office or reputable garden center to learn about any specific guidelines for your region.